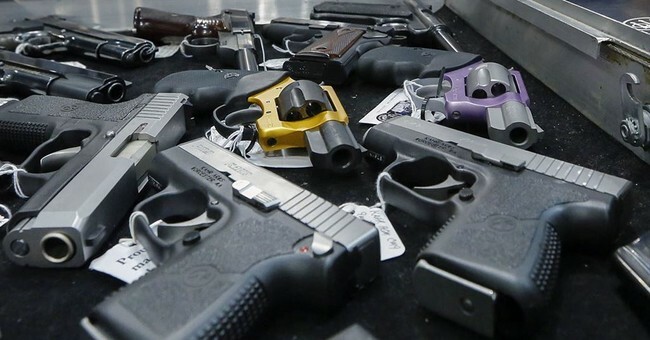 Texans will soon be able to openly carry handguns in either belt or shoulder holsters thanks to a law that Governor Greg Abbott signed that is going into effect January 1, but many businesses are struggling with whether or not they will allow it. The owners of Gringo’s Mexican Kitchen are old hands at confronting the typical challenges of a burgeoning restaurant business—hiring, competition, even developing a “gluten guide.” But recently the Tex-Mex chain has been facing an unusual dilemma: whether to allow customers to openly display their guns while munching fajitas. Businesses, churches, and other establishments have the option of allowing or prohibiting open carry or concealed carry separately, and it is expected that many of the establishments banning open carry may still allowed concealed carry. Businesses are in a tough spot with the new open carry law, as they are sure to offend someone with their decisions. 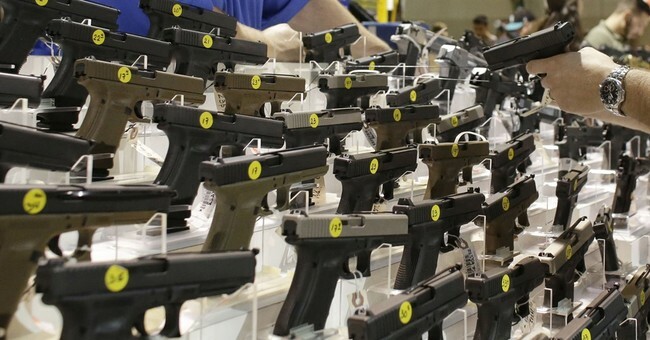 Those that allow open carry will have to deal with losing customers who are unsettled by seeing holstered handguns, while those who ban open carry will lose many gun rights supporters. They seem to be in a “no win” situation, at least on paper. The reality of the of the other 45 states that allow open carry to some degree, however, that this is something of a “tempest in a tea cup.” When given the option of open carry or concealed carry most people choose to carry concealed, and those who do open carry are in such a minority as to be statistically inconsequential, and tend more of a curiosity than a menace. We’ve had open carry in my home state of North Carolina for as long as I can remember, and while people will often do a double-take upon seeing an open carrier, they’ll simply shrug their shoulders and go back to doing what they were doing. 911 calls as a result of open carry simply aren’t much of an issue.